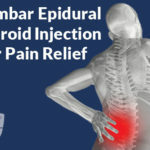 Caudal Epidural Steroid Injection is an outpatient procedure. It is an injection of a steroid-anesthetic medication through an opening in the sacrum. 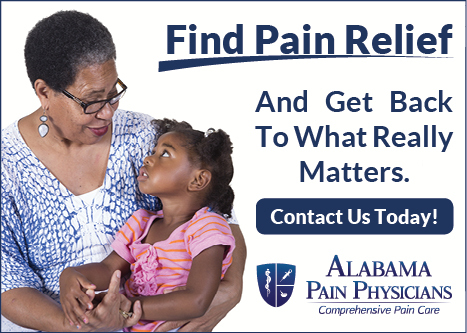 The medication can reduce swelling and inflammation of irritated spinal nerves. 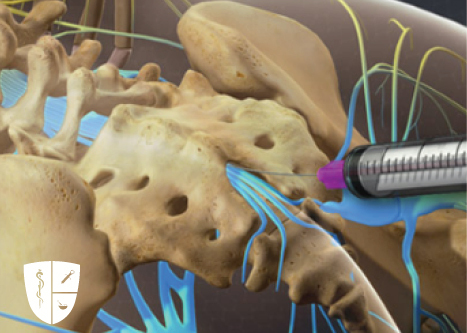 The injection takes only a few minutes to complete. After the needle’s position has been confirmed, the physician injects a steroid-anesthetic medication. This medication bathes the irritated nerve roots. 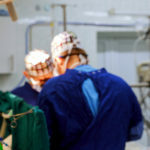 It will help alleviate the patient’s pain.